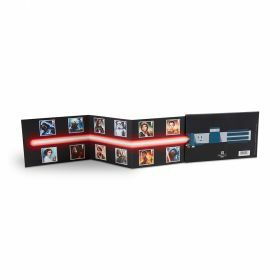 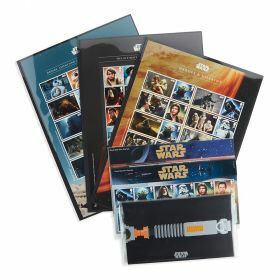 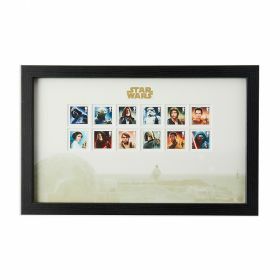 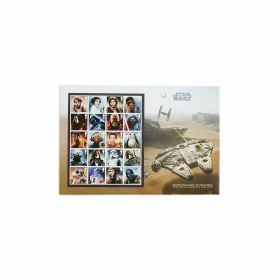 A4-sized sheet featuring 10 Special Stamps (the BB-8 & K-2SO stamps appear twice) alongside labels showing film stills from the Lucasfilm archives. 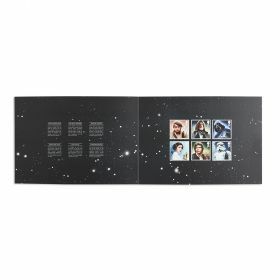 Superb visuals and design. 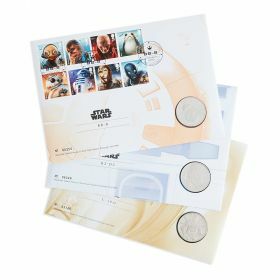 A4-sized sheet featuring 10 Special Stamps (the BB-8 & K-2SO stamps appear twice) alongside labels showing film stills from the Lucasfilm archives.